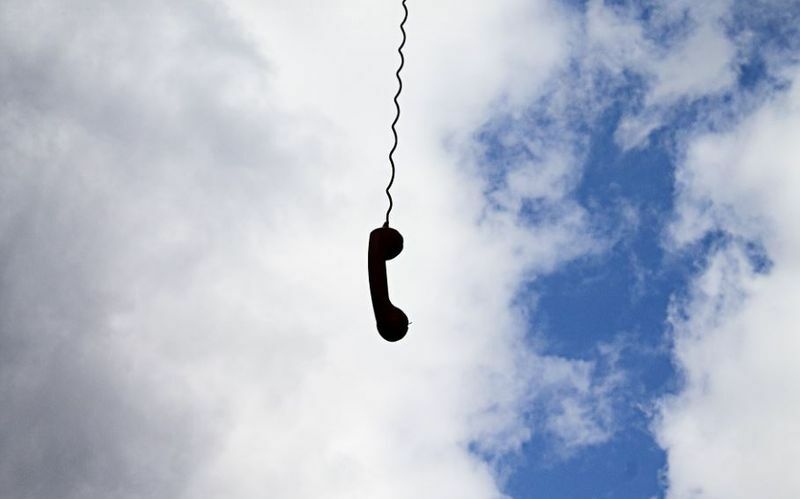 Communication is the essence of modern telecoms and critical for how business is conducted in every industry. 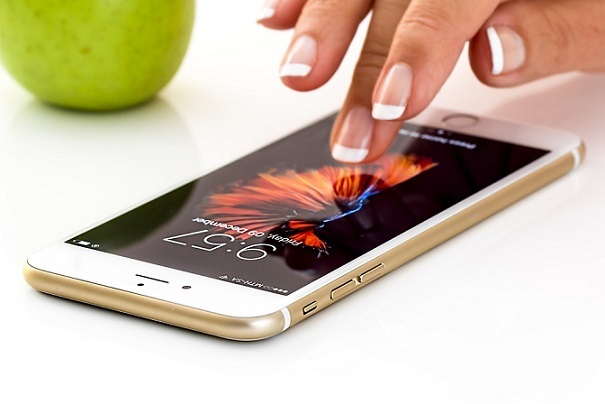 Nowadays it refers to the interconnected network of electronic communication channels that enables voice phone calls, mobile connectivity, connecting to corporate networks and applications, transmitting data, video conferencing and streaming. 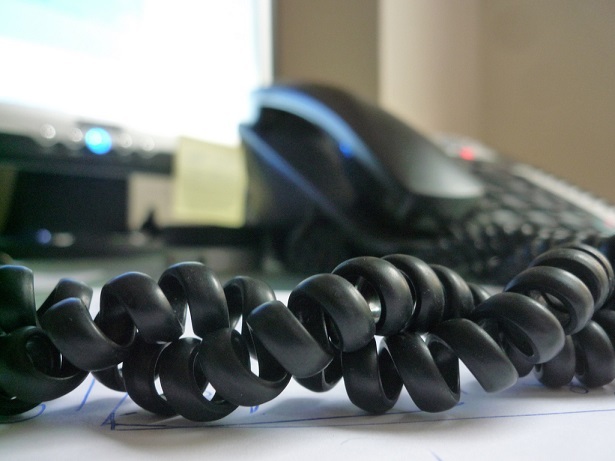 While every organisation is dependent on telecoms for essential communications and IT, many sectors have unique requirements. Here we explore just some. Modern cellular systems became a commercial reality in the late 1980s and data streaming is only 10 years old. More calls are made now by mobile than over landlines and mobile purchases are driving ecommerce more than those from desktops and laptops. The technology is unrecognisable from what was available even 15 years ago and it’s getting faster, cheaper and able to carry vastly more voice and data traffic. So let’s take a quick look at how it developed. A business telecom system includes phone lines and switchboard software, as well as the actual telephone system itself, broadband, and business mobile. Choosing the wrong system or supplier can throttle your business because of our total dependency on electronic communications for the majority of business activities. 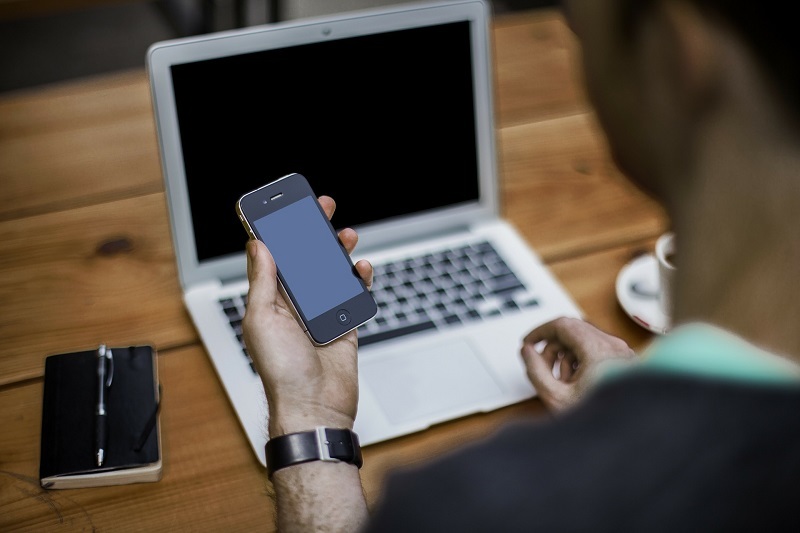 4G Vs WiFi: Which Is Safer For Your Business? 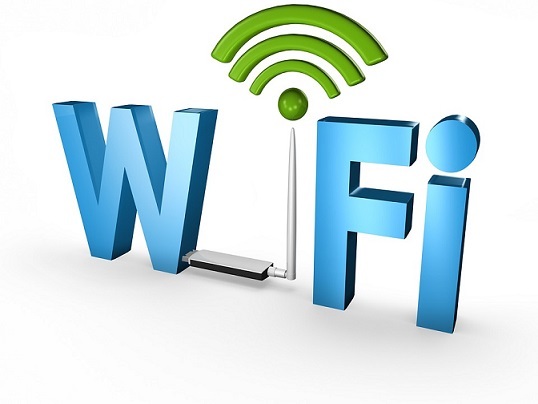 Both mobile and WiFi use radio waves for voice and data transmissions. Radio waves can easily be picked up by anybody with intent who is in close proximity with a standard laptop and some special software. It is actually really easy to listen in on a radio wave “conversation”, especially over WiFi connections. Of course, even simple encryption changes all that and using a VPN virtually eliminates the risk. A lot of people use their own mobile phone for business even if they'd prefer to keep their personal and professional lives separate from one another. The problem with your organisation not having its own dedicated business mobile phones is that you are relying on the goodwill of employees to have their own equipment at your disposal. GPS offers a unique approach to inbound call routing management which puts you – the business owner or manager – in the driving seat. 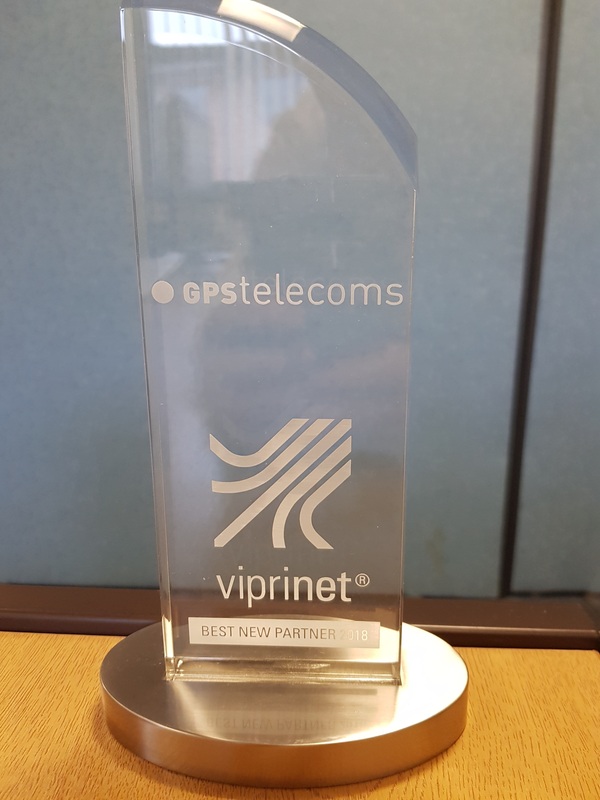 This is because our approach to inbound call management does not rely on traditional PBX technology which needs an engineer to set up. All the major call routing features that you could want from a PBX are included in this powerful business solution. 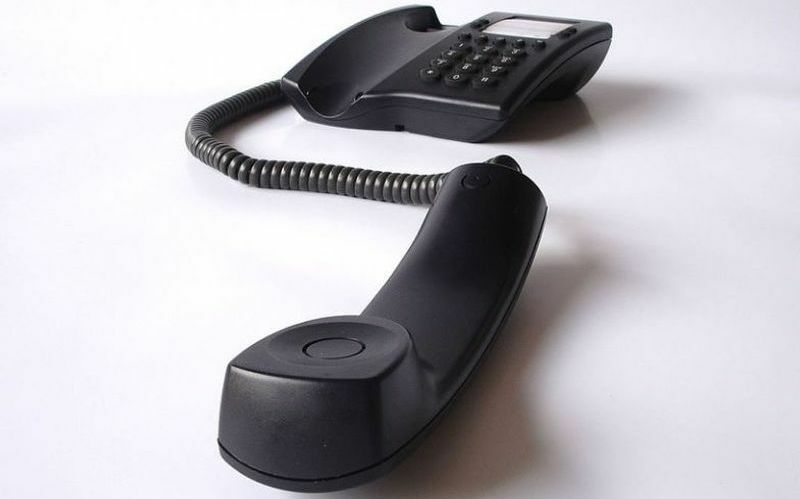 When the first public telephone networks were rolled out, there was a physical connection that meant two telephone receivers were truly linked with one another. Of course, this often meant that a telephone operator would need to patch a caller through to establish the link - before the invention of the automated telephone exchange, at any rate. 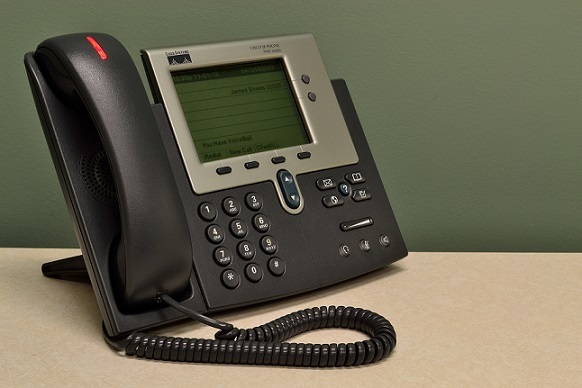 Like every other part of your business related to connectivity, your telecommunications system is vital for the economic prosperity of your enterprise. In fact, a well-managed telecoms system is much more than a critical part of your wider IT infrastructure, it is a driver of business growth, too. Uniformity in brand messaging is a key part of making franchise business work. As any experienced franchisor will tell you, franchisees often want to put their own personal stamp on their business. It is something to do with human nature why this occurs but, to the franchisee, it creates problems. Either customers don't receive the same level of service or they end up feeling like they could just as well have gone to an independent operator. 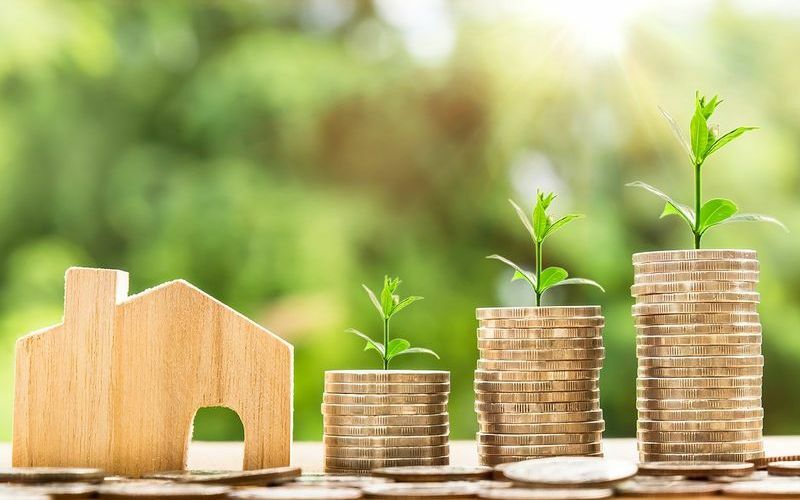 As such, much of what a franchisee does is focussed on creating uniformity across their brand so that these sometimes minor differences are ironed out. In fact, it is only by keeping to a determined plan that franchises business will succeed in the end. For all of our Terms and Conditions, Policies and other documents, click here.